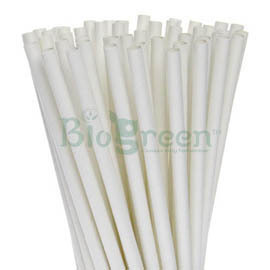 Compostable/Biodegradable Products which is the best substitute to plastic grocery , carry bags and everyday single use products. 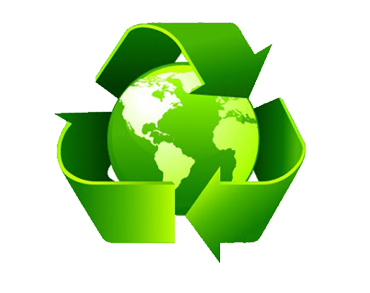 “Biogreen” Products are made from natural starch, vegetable oil derivatives and vegetable waste. 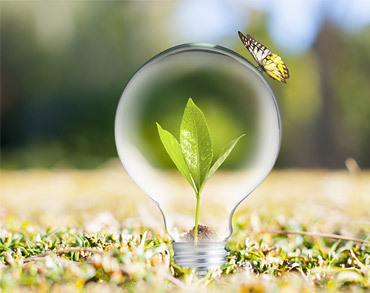 These products are non-toxic to the environment, animals and plants. 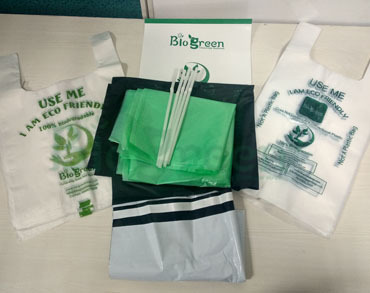 BioGreen Products contains no conventional plastics. 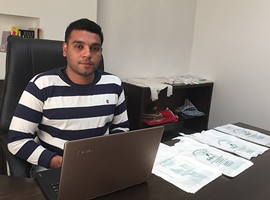 Our Mission is to make plastic free world and you can join us as a Business Partnership and as a Distributor to grow with us. 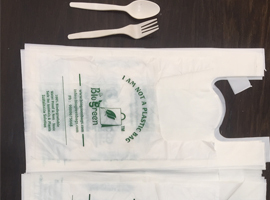 WHAT ARE BIODEGRADABLE PLASTIC BAGS? 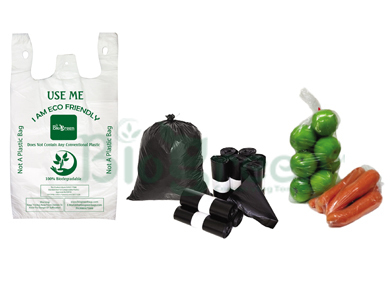 Biodegradable carry bags are created using materials that will allow the bags to completely decompose after a period of time. 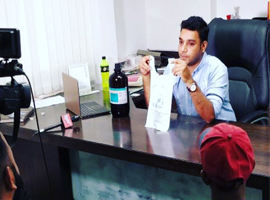 Biodegradable packaging and plastic carry bags obviously offer real benefits when compared to the non-biodegradable alternatives. 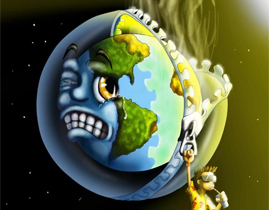 Biodegradable plastics are much better for the environment, because there is no harm done to the earth when recovering fossil fuels. 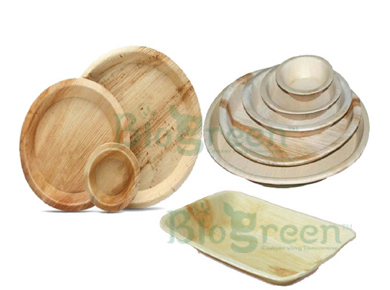 “Biogreen”India’s 1st Biotechnology company, We are wholesalers and Suppliers of 100% Compostable/Biodegradable Products which is the best Substitute To Plastic Grocery, Carry Bags and everyday single use products. 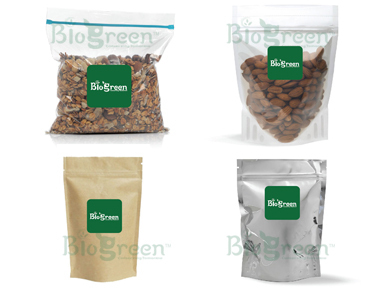 “Biogreen” Products Are Made From Natural Starch, Vegetable Oil Derivatives And Vegetable Waste. 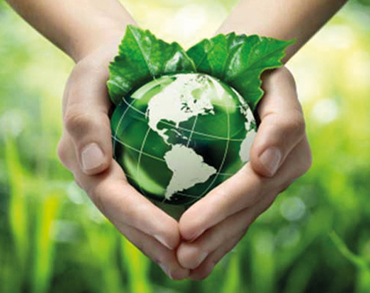 These Products Are Non-Toxic To The Environment, Animals And Plants. 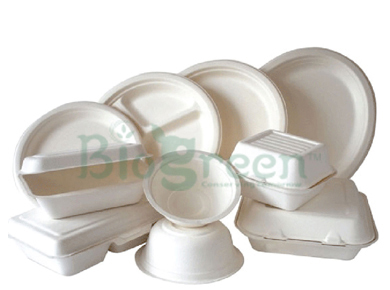 BioGreen products Contains No Conventional Plastics. 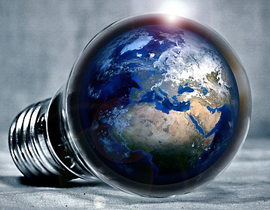 We partner with over 320 amazing projects worldwide, and have given over many clients since 2011. We also operate our own dynamic suite of Signature Programs. 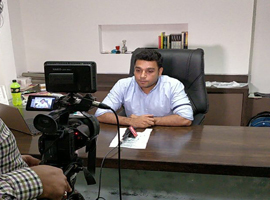 100% best quality products approved by KPCB. 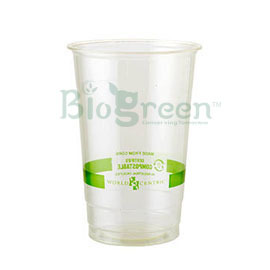 It contains no conventional plastic and non-toxic to the environment, animals and plants. 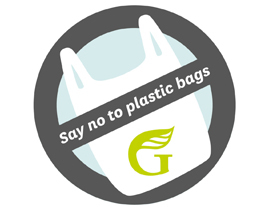 The End Of The (Plastic Bag) World! and that from which it's loveliness arises"
Copyrights © 2017 All Rights Reserved. 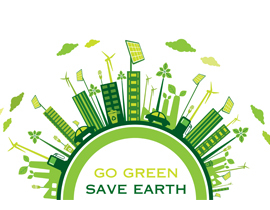 Powered by Biogreen.